Investor's opportunity!! 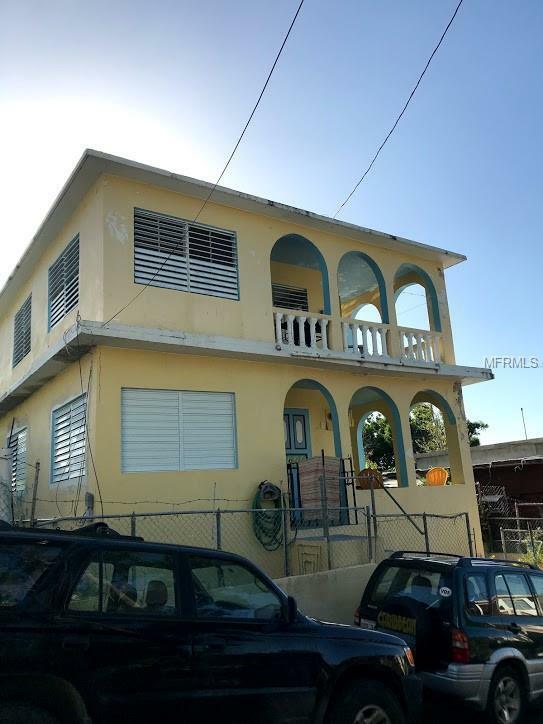 3 unit, furnished property with excellent long term rental history. 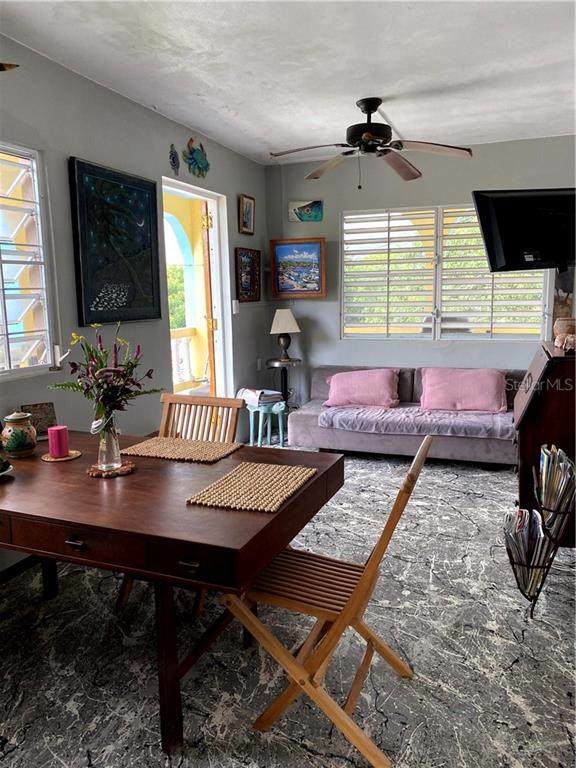 Walking distance to Isabel Segunda, shops, ferry, pharmacy with amazing water, bay and historic fort views. 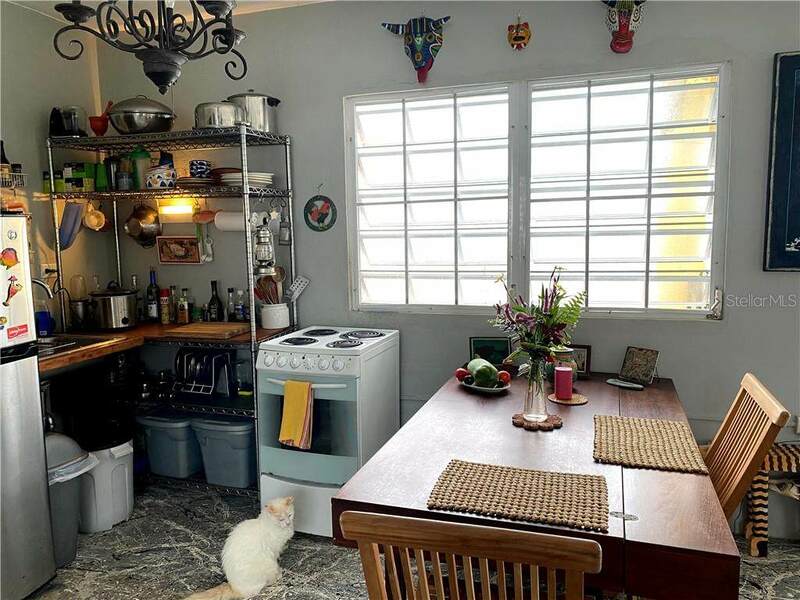 The upstairs owner apartment has 700 square feet, 2 bedrooms/sleeping alcoves, 1 bathroom, kitchen and living room. The downstairs apartment has 1 bedroom and 1 sleeping alcove, bathroom, kitchen and large living area and is approximately 800 sq ft. The property has an exterior/shared washer and dryer room. 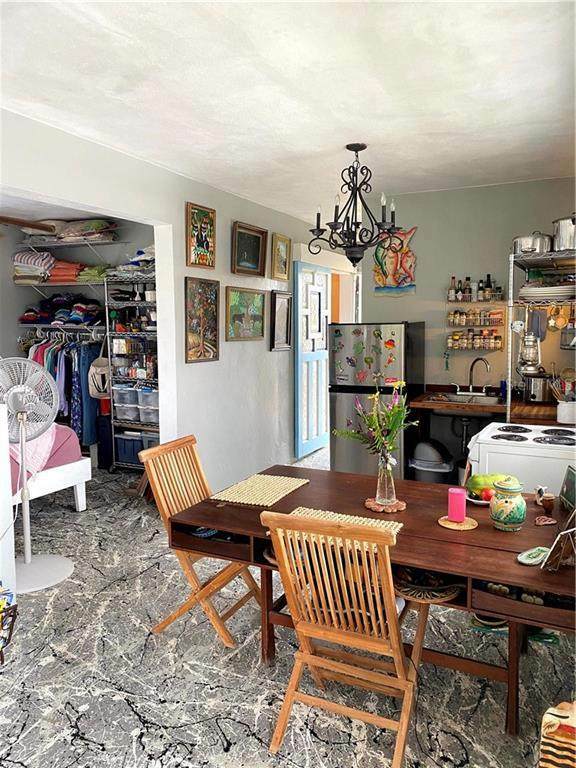 Above that is the approx 420 square ft casita that has kitchen, bath and studio style living area. The property has 2 electric meters and 3 water meters. Downstairs apartment has AC in bedroom with its own electric and water metering. Titled with water views. All apartments have electric stoves and water heaters. Owner financing is possible with substantial down.